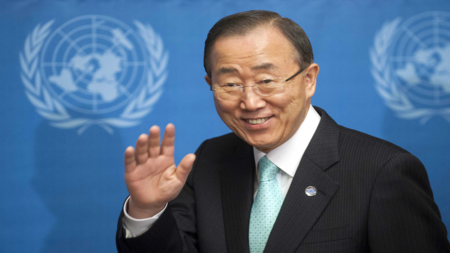 The year 2015 presents the international community with an unique opportunity to set the agenda for the UN's peace and development agenda. 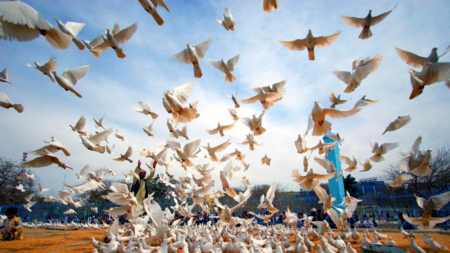 Not only is it the year in which the UN will adopt a new post-2015 development agenda, but it is also the year in which the UN will review the first decade of its new Peacebuilding Architecture (PBA). 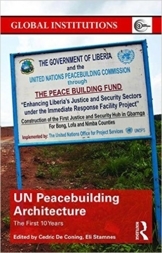 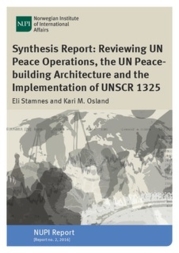 This project has sought to accompany and support the Review of the UN Peacebuilding Architecture by stimulating and facilitating substantive inputs from the broader peace, security and development communities, as well as from policy, practitioner, civil society and research communities.